The work of the Red Cross in Singapore began in 1949 as a branch of the British Red Cross. Today, the Singapore Red Cross dedicates itself to protecting human life and dignity, relieving human suffering and responding to emergencies. Its. blood donor mobilisation programme, home for the disabled, transport aid, food aid, elder aid, community first aid and training derive from its mission to serve the vulnerable. Among the ongoing priorities is to help the vulnerable community members who have fallen through the cracks of social service – the elderly, the disabled, the single-parent families and the working poor. Internationally, the SRC mobilises and translates contributions from Singaporeans to relief and recovery, rehabilitation and reconstruction efforts, with the aim of helping the communities devastated by disasters. Funding: The Singapore Red Cross raises funds independently and does not rely on government support. 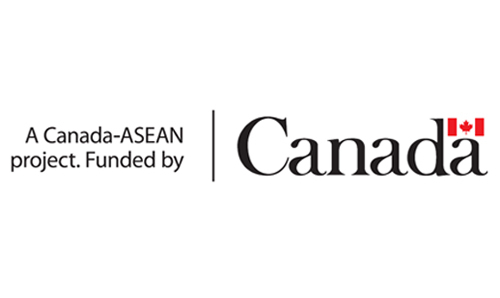 Legal Status: Incorporated under the Singapore Red Cross Society Incorporation Act, (Chapter 304) on 6 April 1973. First established as the Singapore Branch of the British Red Cross on 30 September 1949. 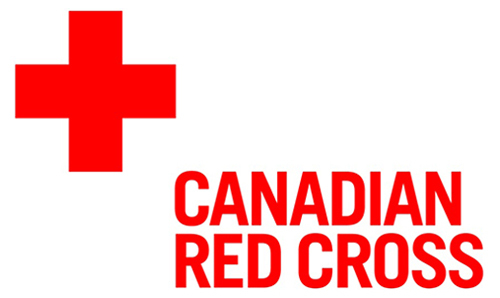 Volunteers: Total Ordinary Members: 1,188, Total Red Cross Youth Members: 10,834. 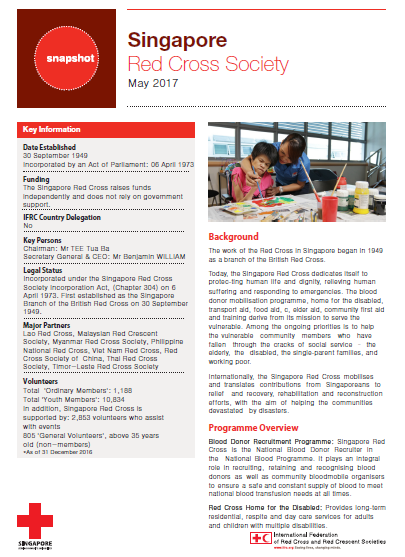 In addition, Singapore Red Cross is supported by: 2,853 volunteers who assist with events, 805 General volunteers above 35 years old (non-members) – as of 31 December 2016.